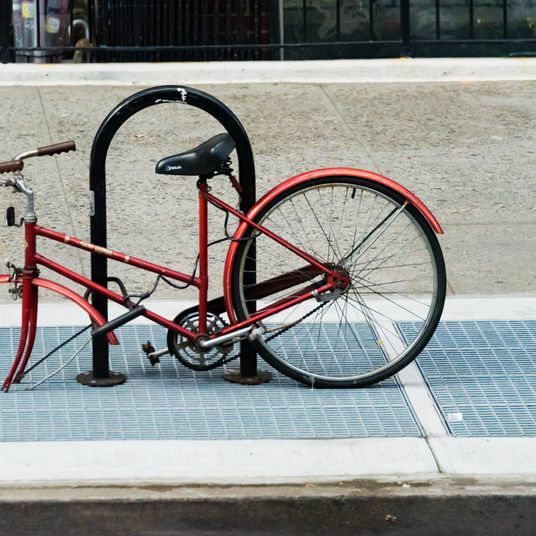 Bike commuting is healthier and more environmentally friendly than driving, faster than walking, and cheaper than a few months’ worth of MetroCards, yet getting started can be intimidating. 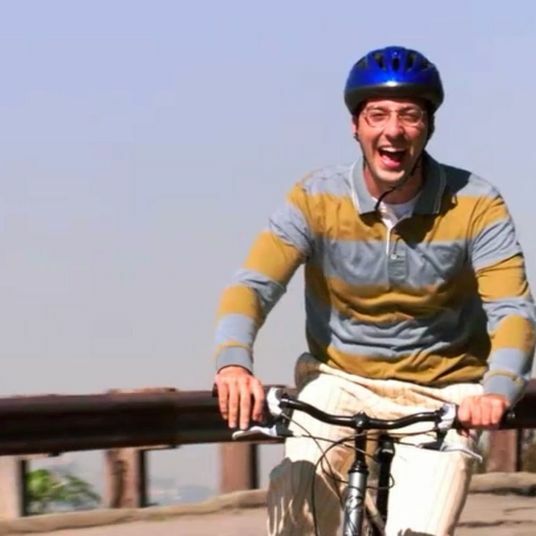 If you’re interested in riding to work, you may wonder how you’ll carry your stuff, where you’ll store your bike, what to do if it rains, and most importantly, which bike should you buy. To demystify the process, I spoke with bike store owners (John Keoshgerian of Zen Bikes, Charles McCorkell of Bicycle Habitat, and Andrew Crooks of NYC Velo) and bike-commuting advocates (Rich Conroy, director of education at Bike New York, Steve Taylor, communications manager at the League of American Bicyclists, and Susi Wunsch, founder of bicycling-lifestyle website Velojoy). 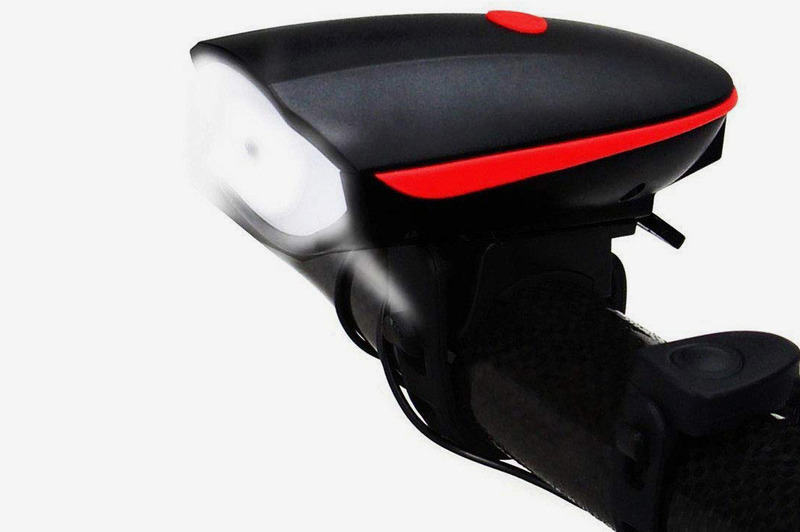 They explained what features to look for in commuter-specific bikes and how much you should be ready to spend. While a top-of-the-line, aerodynamic racing bike can set you back a few grand, the experts I spoke to agreed that you can find a dependable commuting bike in the $350–$700 range. Be wary of anything much cheaper, as they’ll likely have lower-quality parts that will wear out more quickly. 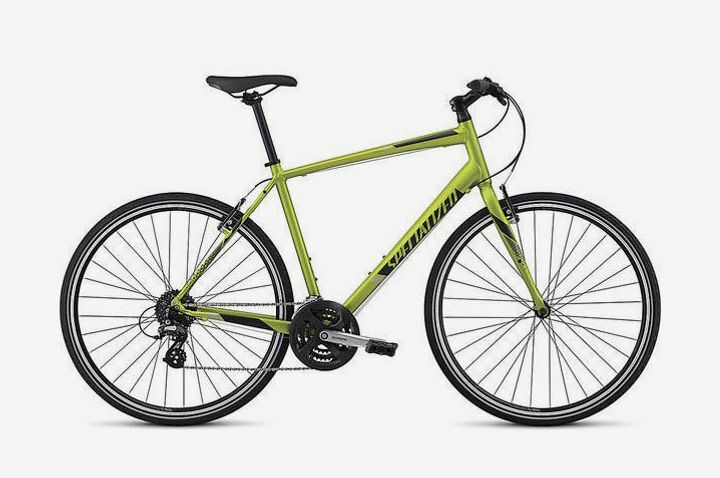 Below, their picks for the best commuter bikes (most are available in men’s and women’s versions) on the market today. 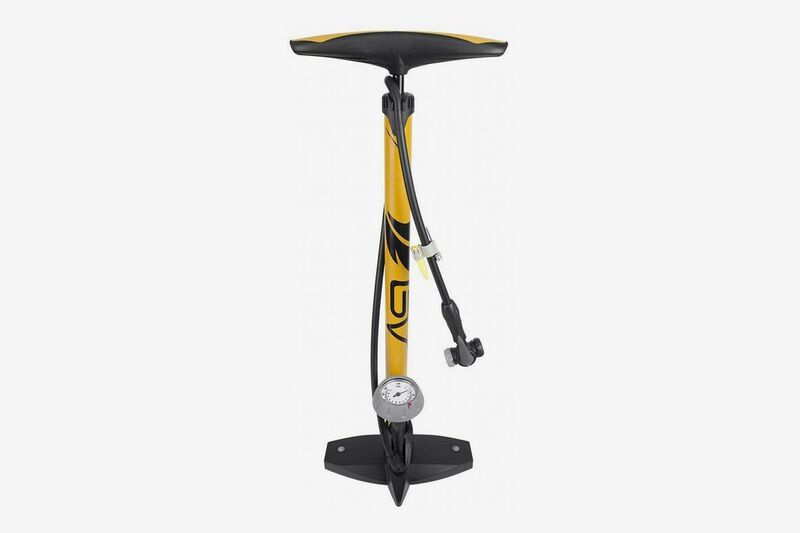 Unlike drop handlebars on road bikes, the flat handlebars commonly found on commuter bikes keep you upright for a more comfortable ride. 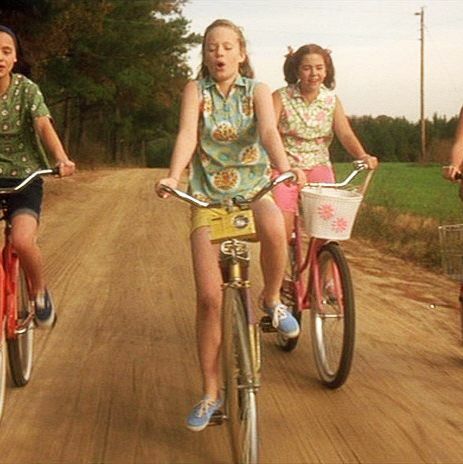 Crooks said, in these bikes “you’re sitting in a position that is comfortable. 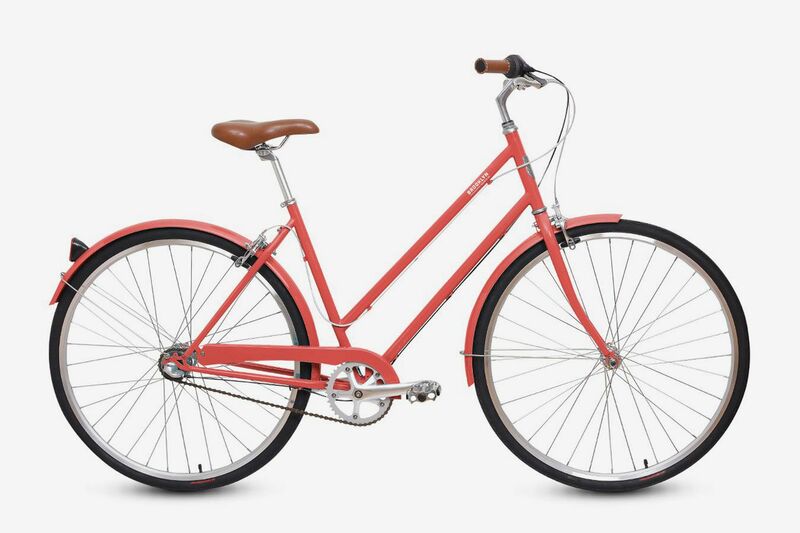 You’re fairly upright and not straining your back or your neck to look at traffic signals, cars, or other road users.” Wunsch recommended a bike with seven speeds, like this sleek-looking one from Public, to give you some options when you hit any hills. 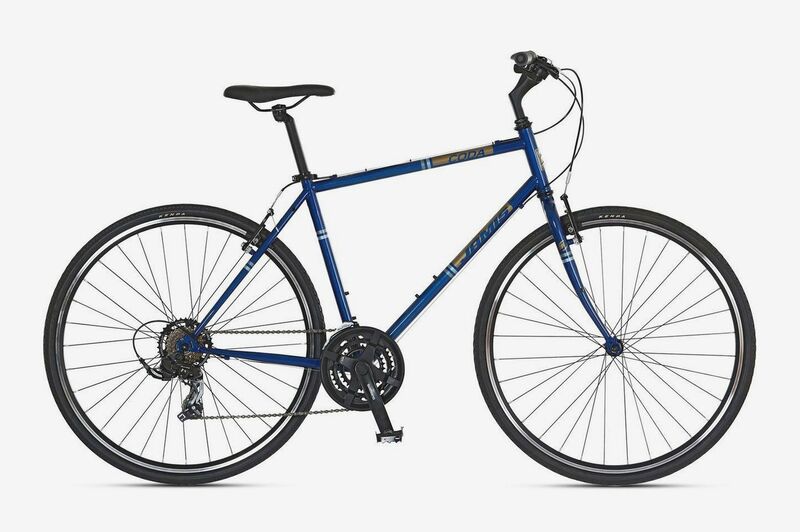 The Raleigh Detour’s low crossbar offers a smooth experience getting on and off the bike. 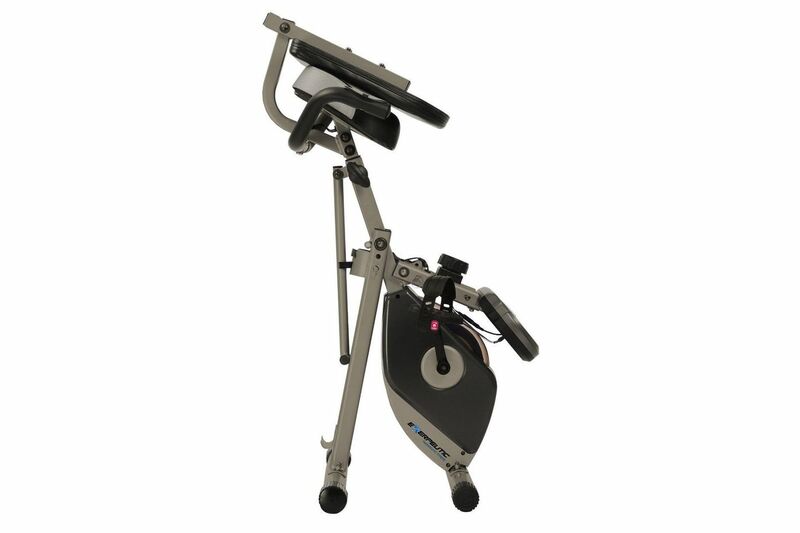 Standing up is easier with a step-through frame, which is helpful for stopping at intersections and traffic lights. 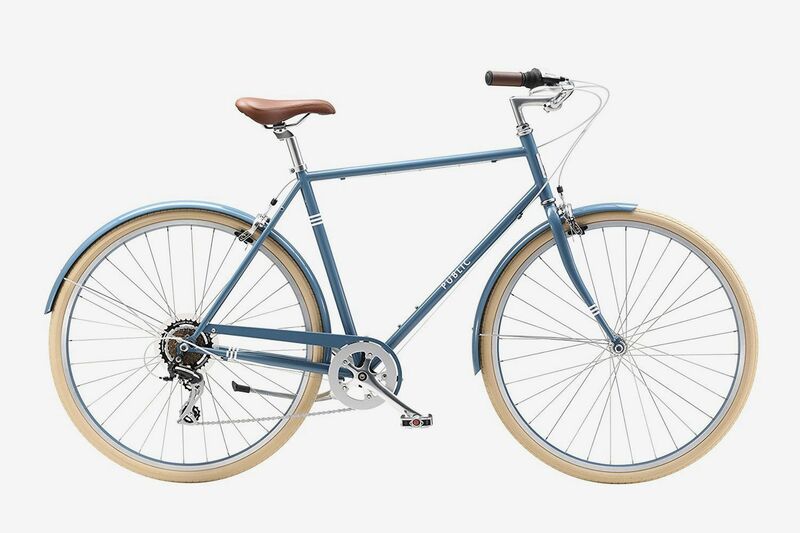 The Raleigh Carlton costs more than similar cruiser bikes, but the built-in rack and fenders make it a value when you consider buying those add-ons for a cheaper bike. 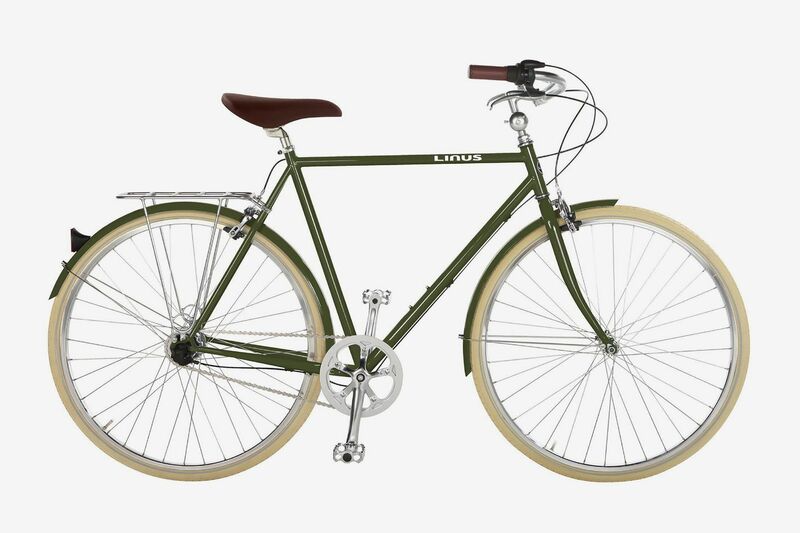 The Linus Roadster is a stylish, upright bike that McCorkell likes for riders prioritizing comfort and style over speed. 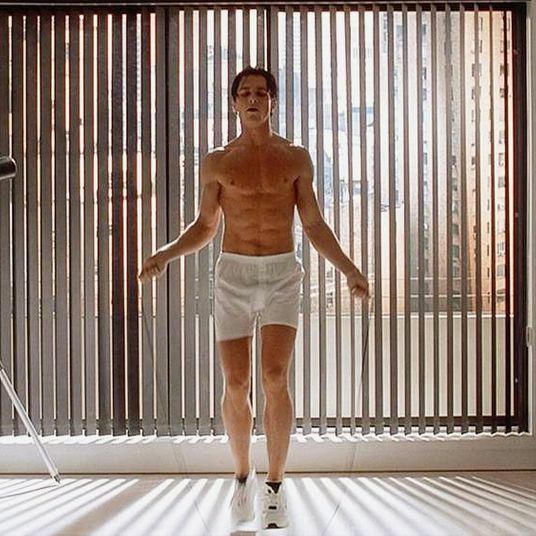 McCorkell recommends upright bikes for those seeking what he calls the “retro-urban style,” bikes resembling the European models of the ’60s and ’70s but have been updated and modernized so they aren’t as heavy. 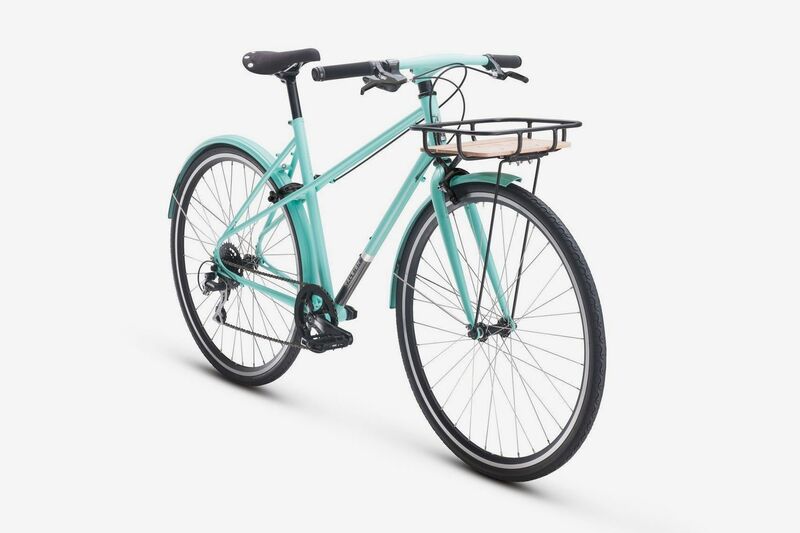 It also comes fully decked out with a rack for carrying your stuff and fenders to protect you and your bike from dirty, wet street spray. 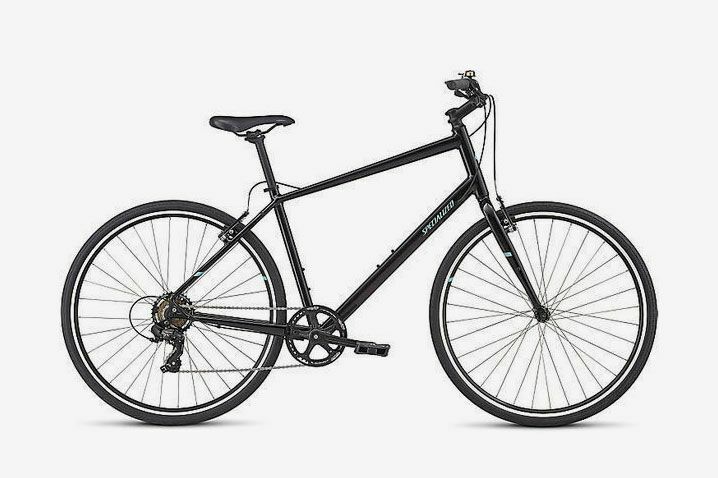 $450 at Brooklyn Bicycle Co.
Hybrids bring some of the speed of a road bike to a bike that’s still sturdy and comfortable for commuting. 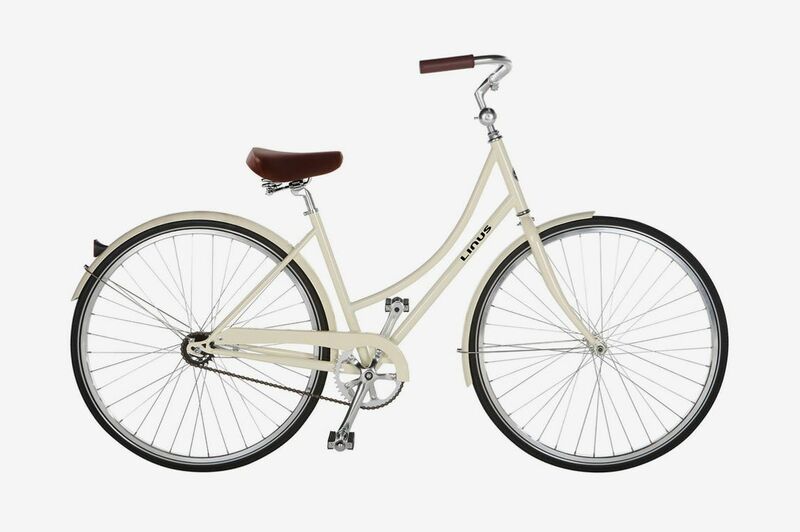 Wunsch said, “A hybrid will be more versatile especially if you’re riding for both commuting to work and fitness on weekends. 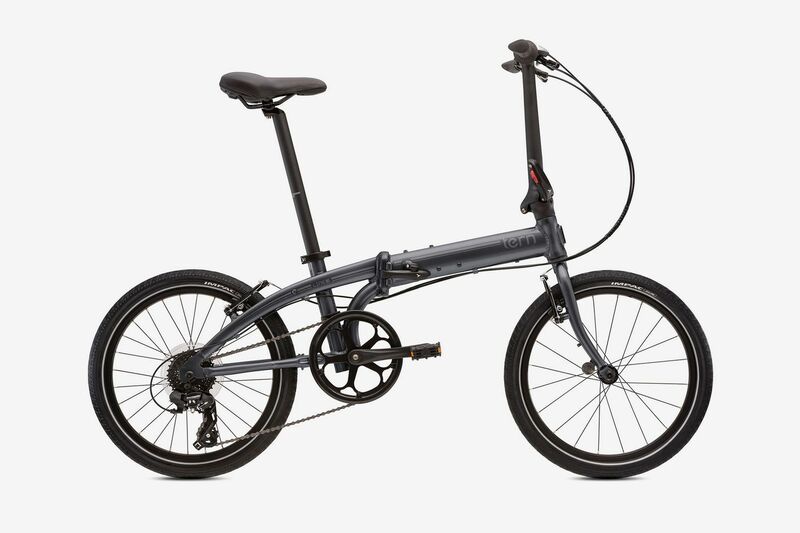 A hybrid is going to be a little bit lighter and faster.” A sport hybrid, the Coda is Conroy’s choice for a durable city bike. 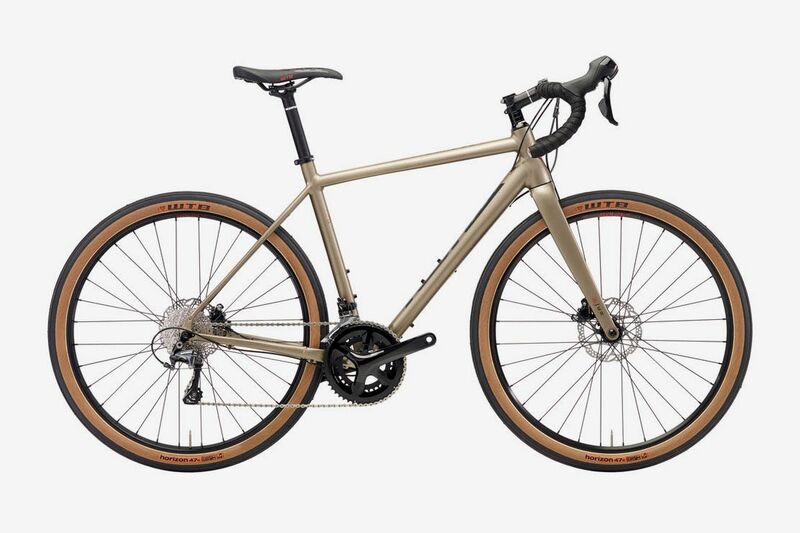 The steel frame won’t be as lightweight as an aluminum racing bike, but it’s a lot cheaper and strong enough to withstand the wear and tear of daily commuting. 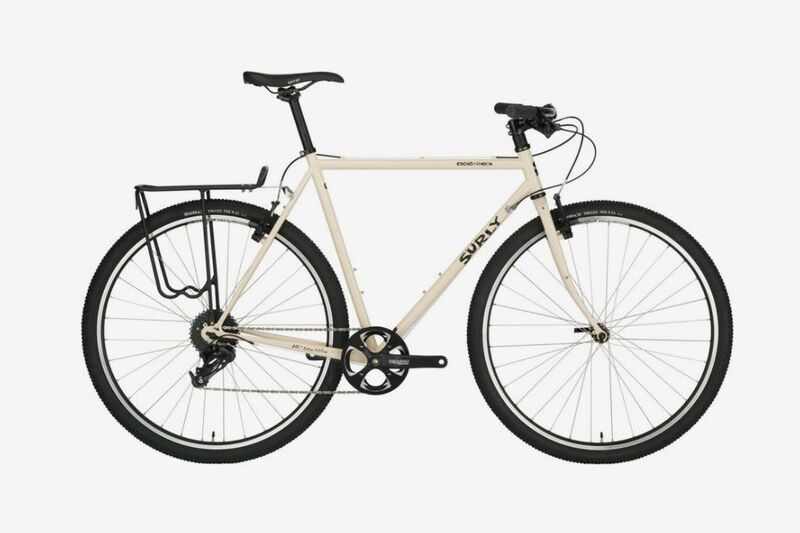 The Sirrus is one of the few aluminum-frame bikes at this price point. 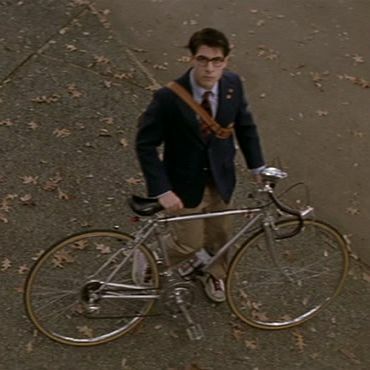 Lighter than steel, an aluminum bike will make your commute feel speedier. McCorkell said it’s also a good option for those looking to use their bike for fitness as well, and will work for doing laps in the park on the weekend. 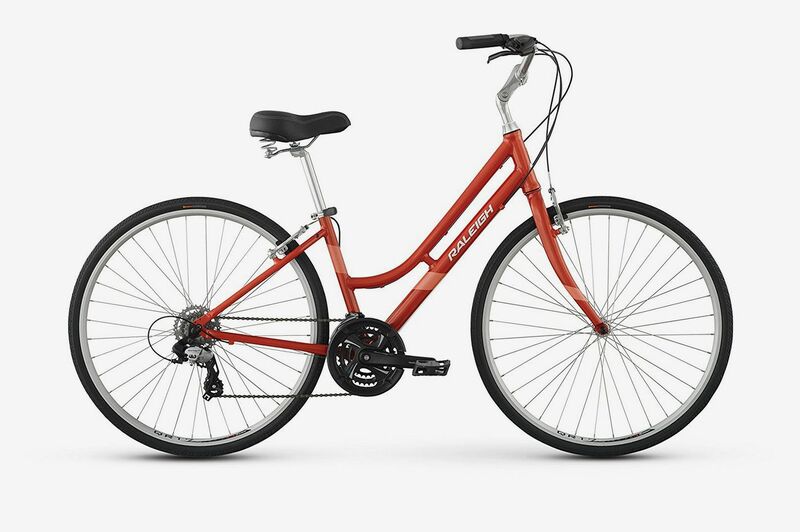 With a built-in rack and the option to add fenders, this model is “durable and very utilitarian,” according to Crooks, fitting the needs of most commuters. Crooks also likes that the branding decals can be removed to prevent theft. 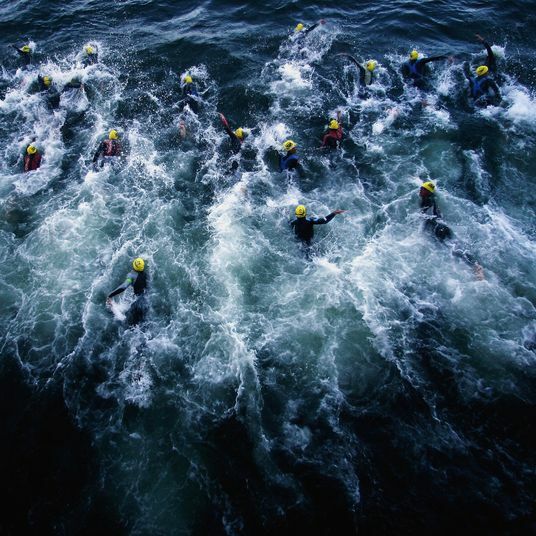 Less likely to slip on wet or banged-up wheels, disc brakes — located at the center of the wheel — are safer than traditional brakes attached to the wheel’s outer edge. 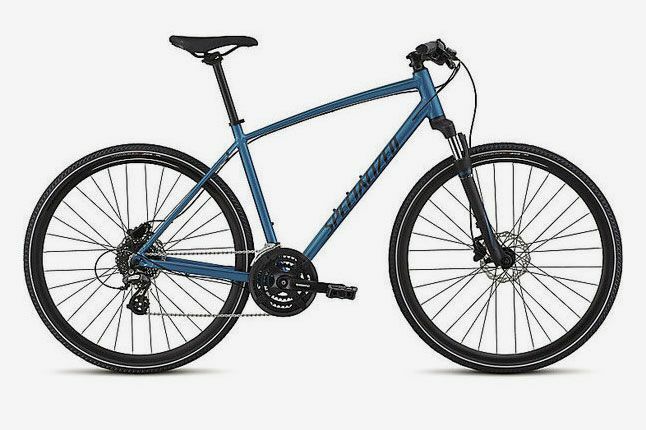 Keoshgerian called them a “crucial, New York City must-have” for dealing with bad weather and uneven roads, and likes that the Specialized CrossTrail incorporates this feature in a relatively affordable bike. 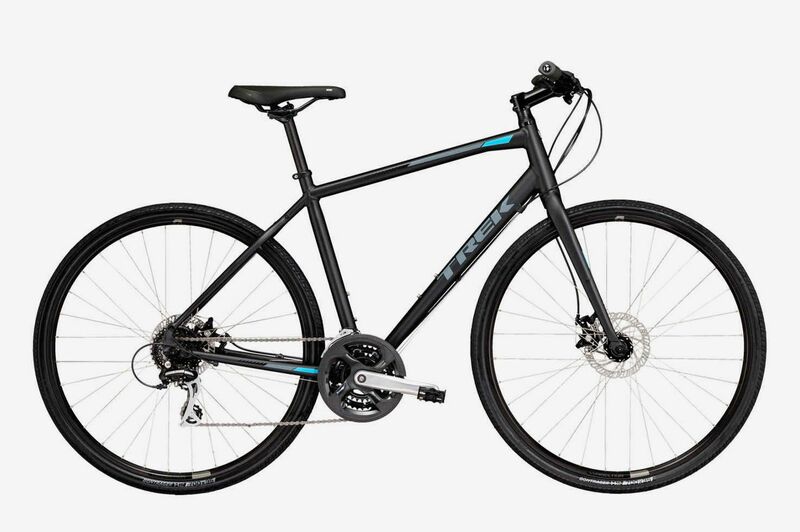 If your commute includes climbing hills or crossing bridges, look for a lightweight and efficient bike like a Trek FX. 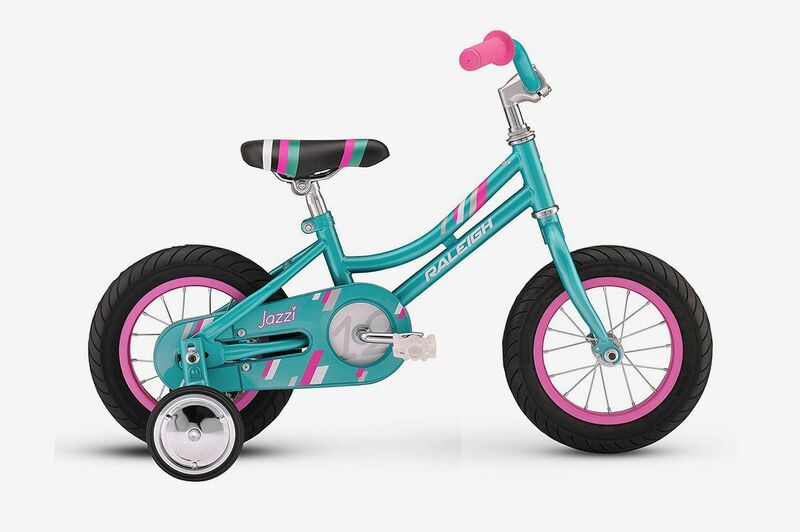 Compared to a cruiser bike, this style, according to McCorkell, is “aimed at someone looking to cover the distance a little quicker. 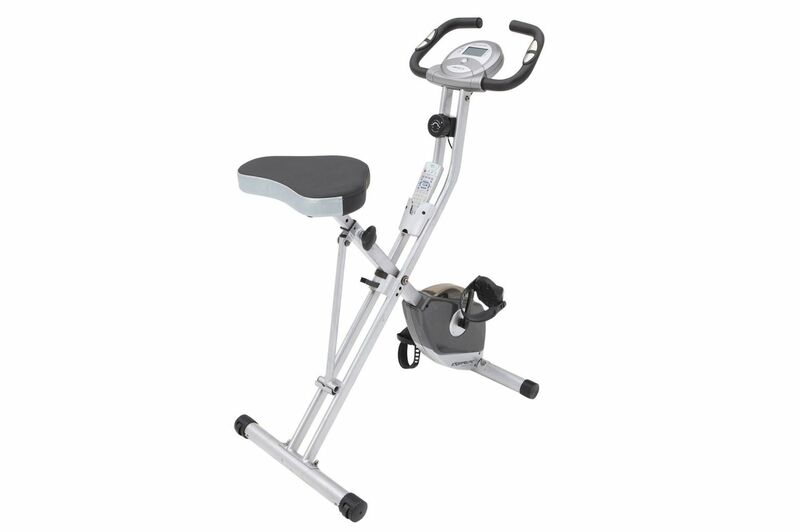 You’ll be a little bent over, which puts more weight on the front wheel for less wind resistance and more control over the bike.” It also includes disc brakes for added safety. 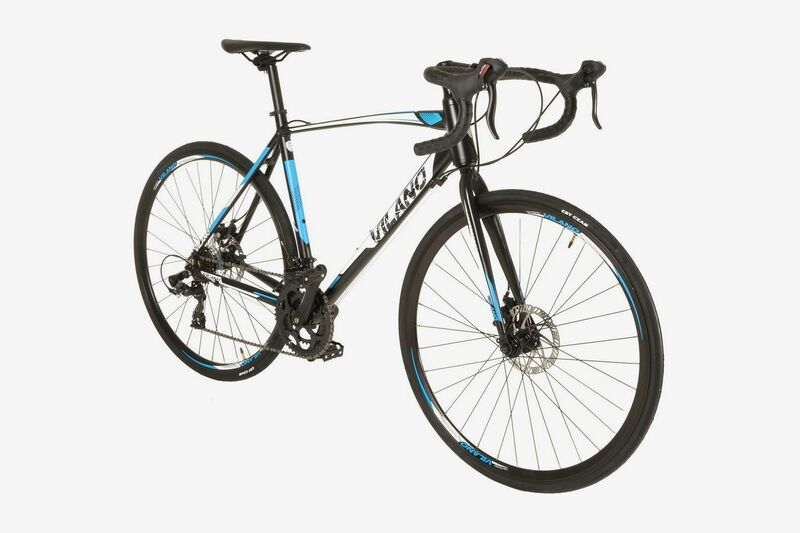 With drop handlebars that bring your body into a forward-leaning, aerodynamic position, the Vilano Shadow is an entry-level road bike for commuters wanting to try out a faster, more athletic riding style. 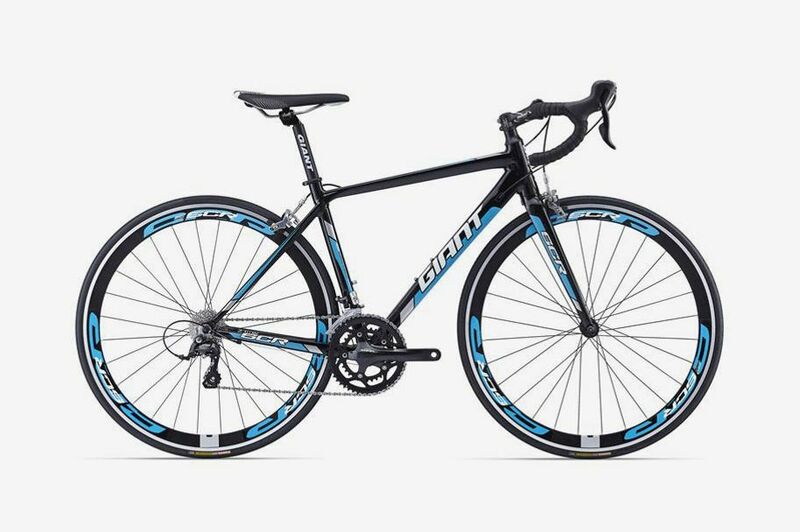 Another bike with an athletic, performance-driven feel, the Giant SCR 1, has an aluminum frame and drop handlebars like a racing bike, and also has integrated mounts ready for attaching a rack or fenders. 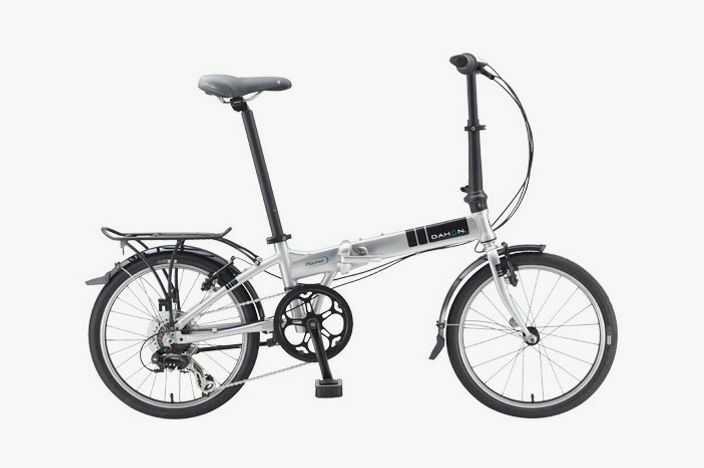 The folding, aluminum frame Dahon Mariner can accommodate riders under five feet tall, over 6 feet, and everywhere in between. 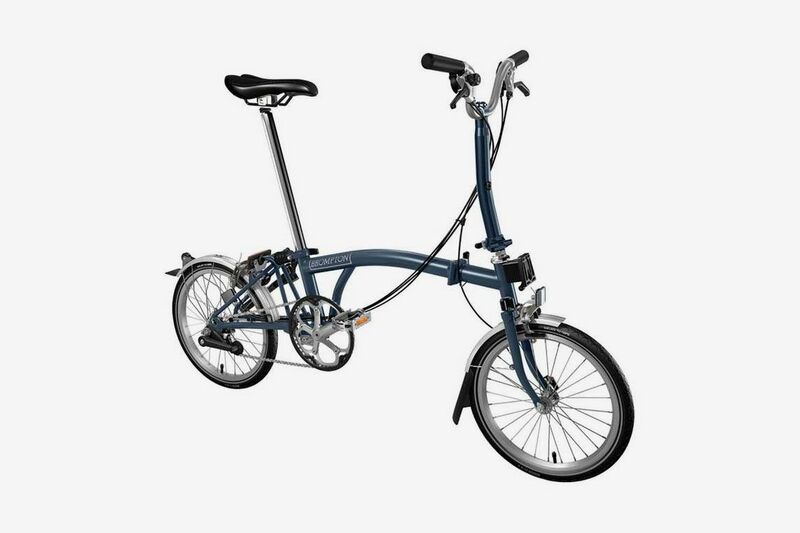 Wunsch recommended Dahon as a budget alternative to the pricier Brompton bikes. 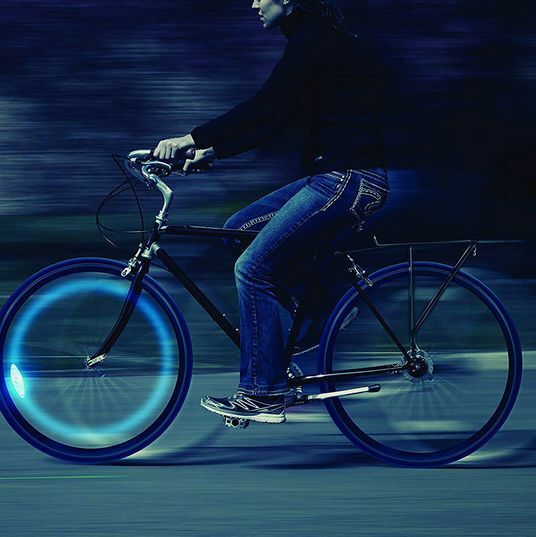 “The electric bikes are going to be what the cars were to the horse and buggy,” said Keoshgerian. Motorized bikes can make commuting possible for those who live far from work or aren’t in the best shape. 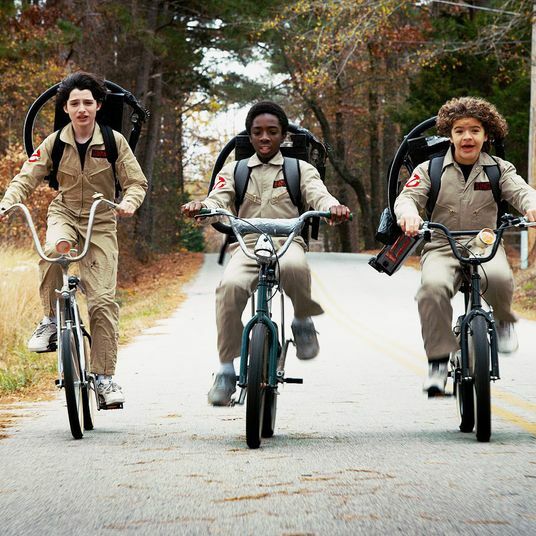 However, most cities are still determining if electric bikes are street legal, and the prices for the reliable models are high. If you want to be an early adopter, though, Keoshgerian recommended a pedal-assist model with a motor from the German company, Bosch, a leader in the field. 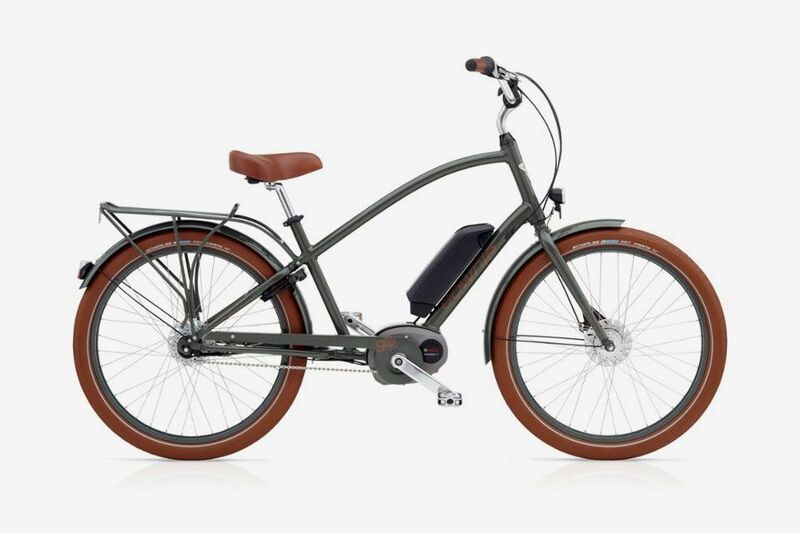 Pedal-assist electric bikes, like this one from Electra, are currently legal in New York City, and require the rider to pedal to engage the motor. 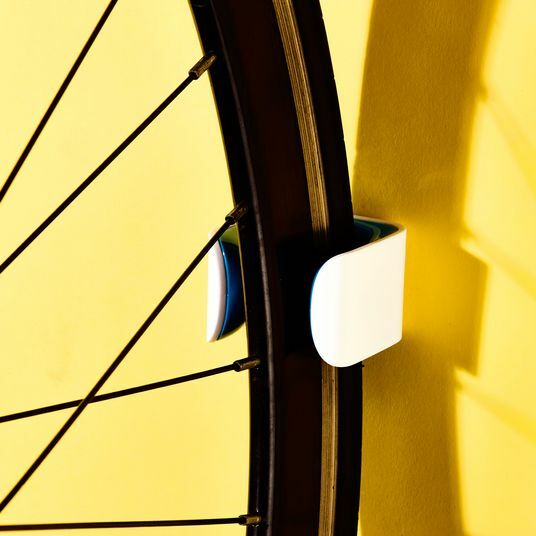 Another option, suggested by Wunsch, is a Copenhagen wheel which turns any bike into an electric bike by replacing the rear wheel.